This blog is intended for Sony Ericsson Mobile which I am using myself. 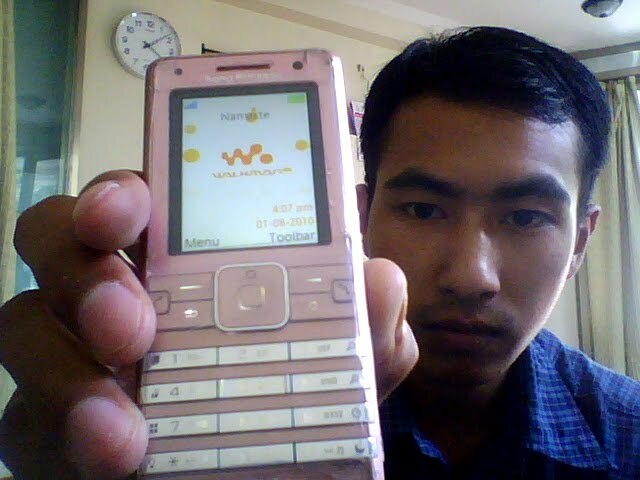 I have been using this mobile since 23rd February 2009. I've never been disappointed by this phone, Sony Ericsson Cybershot K770i. Sony Ericsson's Phones are mainly of two kinds 'Walkman' and 'Cybershot'. The difference is 'Walkman' is for music, meaning for high quality audio experience whereas 'Cybershot' is for better photo experience.